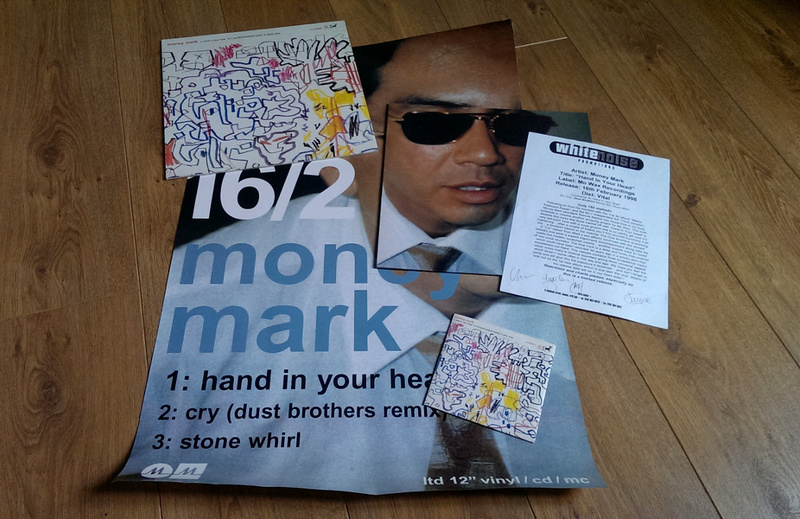 Money Mark’s Hand In Your Head was released on 16 February 1998, so this 17th anniversary is a good opportunity to re-upload this creepy video, after the shutdown of the Mo’ Wax Please Youtube account last year (for obvious copyright infringement reasons). Yes, the video was already available on Youtube but in very, very low quality, and distorted, so here it is, in full original quality (it’s from 1998 so expect no HD!). Hand In Your Head is one of Money Mark’s most famous tracks and one of Mo’ Wax biggest successes : it reached #40 in the UK charts in February 1998. It’s one of the 3 tracks that made it to the UK Top 40, the 2 others are DJ Shadow’s High Noon, #22 in October 1997 (but I guess it was more for the Organ Donor version…) and UNKLE – Be There which reached #8 in 1999. 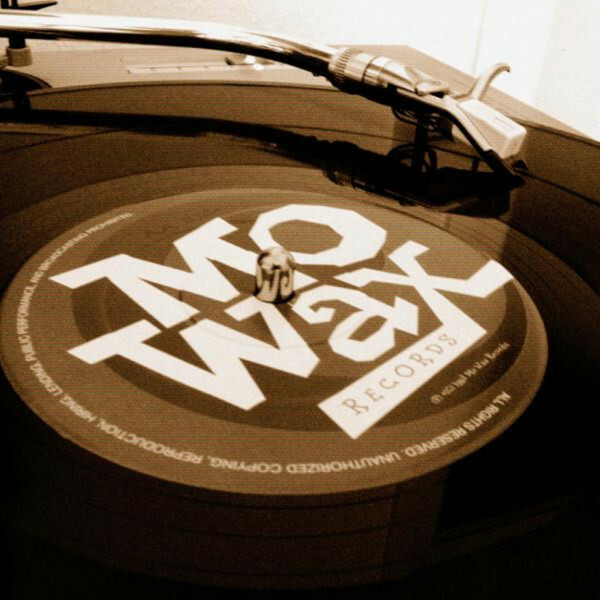 By the way, I recently posted a full list of Mo’ Wax releases that made it to the UK charts.